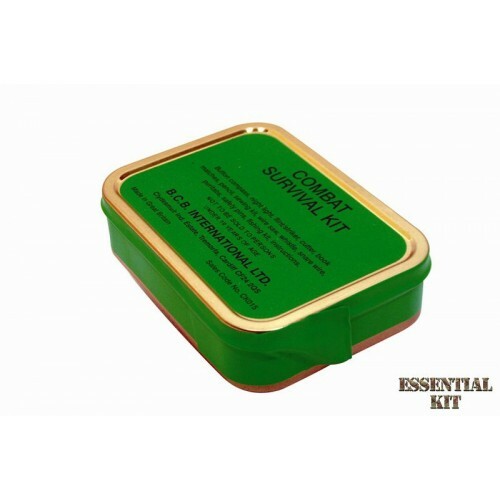 Packed with all the necessary items to survive if you find yourself lost in the mountains or washed up on a deserted island. 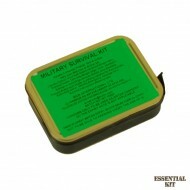 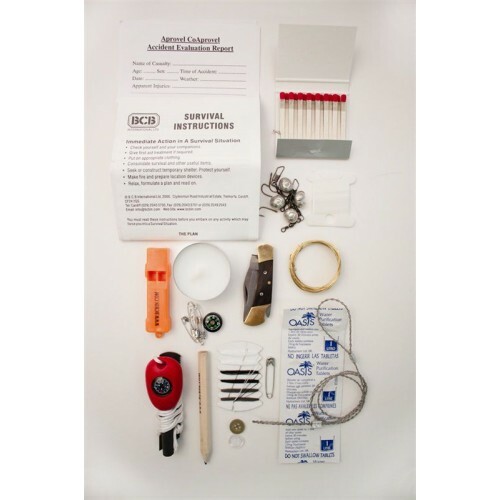 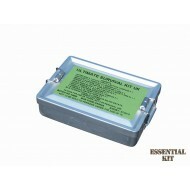 At just 200g the NATO approved BCB Combat Survival Kit is lightweight and small enough to fit in your pocket. The robust and durable water resistant tin is sealed with reusable tape to keep the contents safe and dry in the worst of conditions. 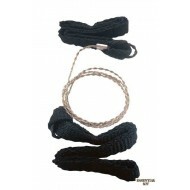 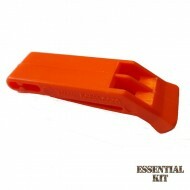 Guaranteed to perform when needed most - an essential item for every kind of outdoor activity.